Anton Page have let part of the first floor at Exmouth House, 9-11 Pine Street, EC1. 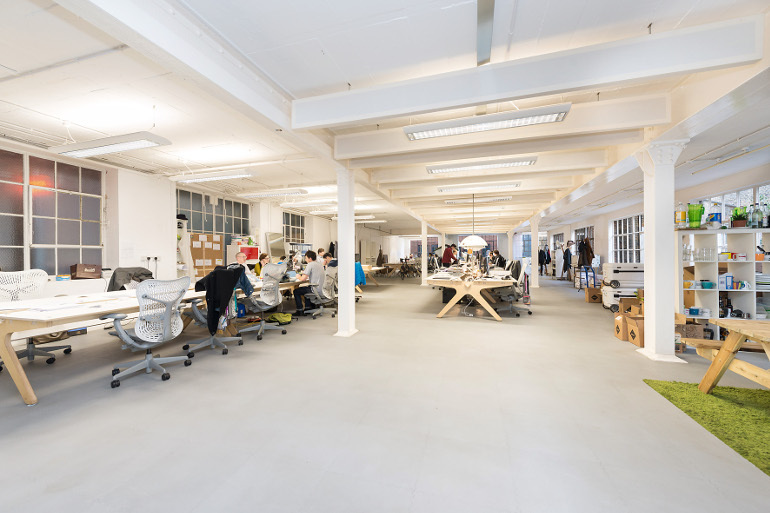 Ideally situated in the thriving city fringe district of Clerkenwell, the space here comprised of 3,597 sq. ft. and has been agreed for a term of 3 years. After close to a dozen inspections, the space was snapped up by Plarium UK, an online technology company who specialise in building communities through their series of self-designed, digital games. Their new office space at Exmouth House, a former warehouse building, incorporates many character features lucrative to the digital/creative sector, including high ceilings, excellent natural light, exposed steel columns and fantastic floor to ceiling heights. The location is highly sought-after by these industries, due to Tech City being around the corner and the immediate vicinity being home to an abundance of similar occupants including start ups as well as high profile companies. Plarium intend to use the space as their London HQ to continue to develop their gaming platform and UK establishment. Click here to preview other properties we have of a similar nature in Clerkenwell.